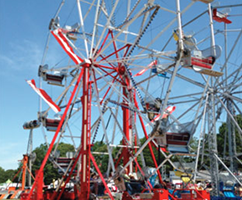 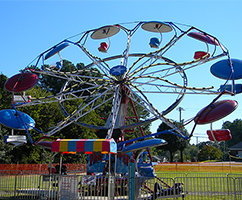 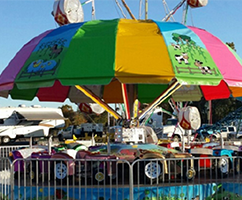 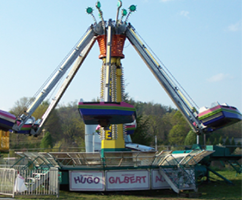 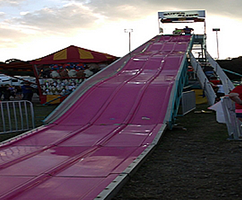 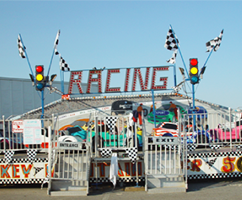 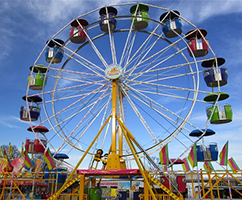 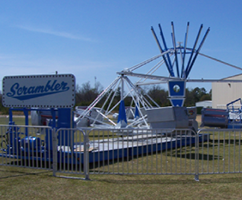 State Fair Flyer tickets are NOT valid for carnival rides. 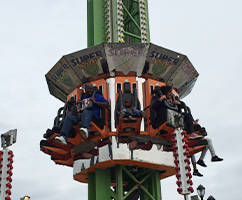 State Fair Flyer tickets must be purchased at the entrance to the ride. 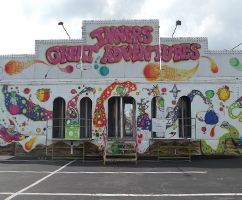 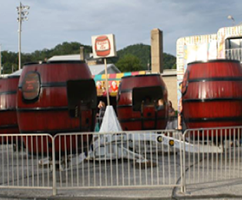 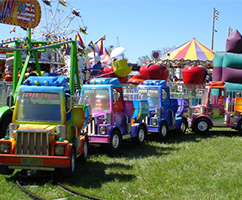 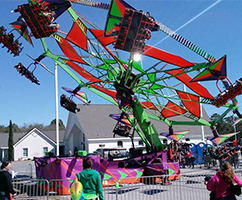 The Got to Be NC Festival will feature a full carnival with more than 30 rides, food vendors and games of chance. 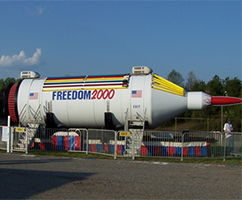 On Friday and Sunday, thrill seekers can take advantage of an unlimited-ride wristband for just $20. 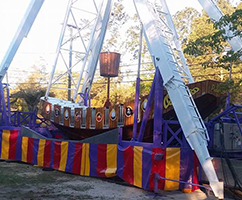 See below for more details about the special. 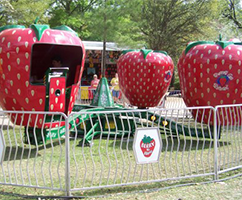 Rides will take 3-5 tickets per ride. 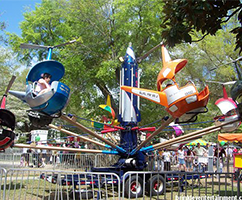 Ride tickets will be $1 each, or 14 tickets for $12, or 30 tickets for $20. 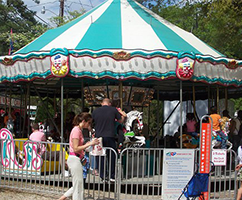 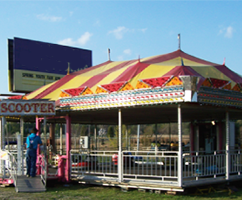 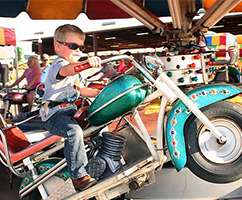 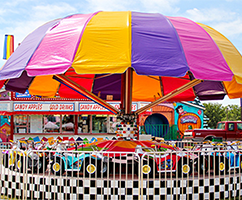 One parent may accompany a child under 40" in height at no additional cost when the child presents a paid ticket for the Carousel or Slide rides only. 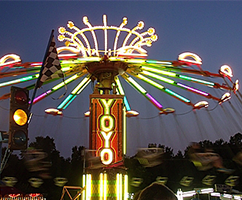 Purchase a Ride All Day Wristband for $20. 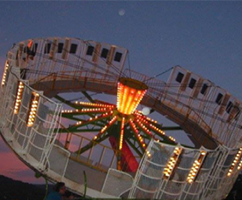 The wristband is good all day Friday, noon until closing, for unlimited rides. 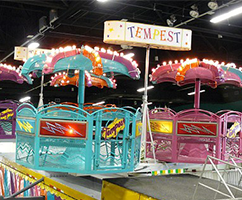 Single ride tickets may also be purchased all day. 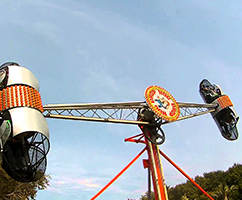 Purchase a Ride All Day Wristband for $20. 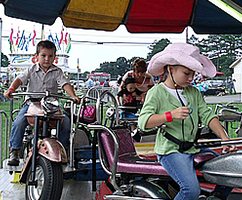 The wristband is good all day Sunday, 10 a.m. until closing, for unlimited rides. 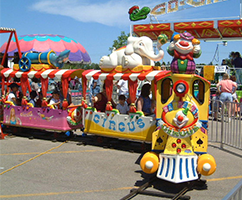 Single ride tickets may also be purchased all day.